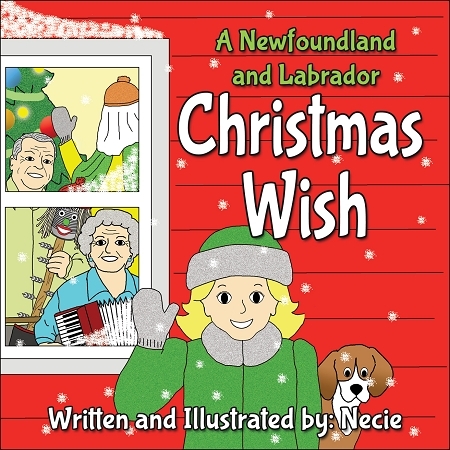 Christmas in Newfoundland and Labrador is a very special time of year. Friends and family gather together to celebrate the season. At Christmas kitchen parties there will be mummers, ugly sticks, accordions, and fiddles. And maybe someone playing spoons! Discover why Christmas in Newfoundland and Labrador might be just a little bit different than anywhere else!